As temporary residents in Beijing, it’s highly likely that we will relocate a couple of times in our stay here – be it transferring to a new house after your current lease expires, or moving out of the city or country for good. Relocating isn’t a breeze, to be honest, especially if you consider the number of items you’ve accumulated over the months or years. Our team has talked about our experiences of moving out and here’s what we think would help you when you make the big move, either transferring to a new accommodation or entirely saying goodbye to Beijing. • Planning way in advance. Either you’re just moving out to a new flat or leaving for good, you’ll know the definite answer at least three months before it happens. By that time, it is important that you start planning an exit strategy, such as making a calendar or to-do lists, coordinating with relocation companies, doing a relocation budget, and selling or donating unwanted items. • Need help? Ask yourself if you can go it alone. But most likely you’ll need help, especially when intricate Chinese paperwork is required, or talking to local movers, or when authorities implement new regulations. At the very minimum, your company HR staff should be able to help you talk to locals. But if you need experts, you can always go to relocation management companies (see below). • Do you need everything when you move out? Sure, you have stuff that made your house liveable and your closet changes every season. But remember: packing these items will be a major headache when you need to relocate. Also remember: you can donate unwanted items to charity enterprises like Roundabout or sell clothes and other furniture in several WeChat groups. • What if problems arise, such as broken doorknobs and toilet leaks (when you’re transferring to a new house) to difficulties in exporting items like wrong quotes, missing items, delayed shipments, and the like (when moving out of the country)? Check and prepare all the documents and contracts you have, since most of these issues should be covered under those agreements. • Always ask and seek advice. We’ve mentioned in our WeChat guide that there are community groups which specialize in different areas of living in Beijing. You’ll be surprised at how many expats are willing to help you connect to the right people or companies if you need more information for your relocation. 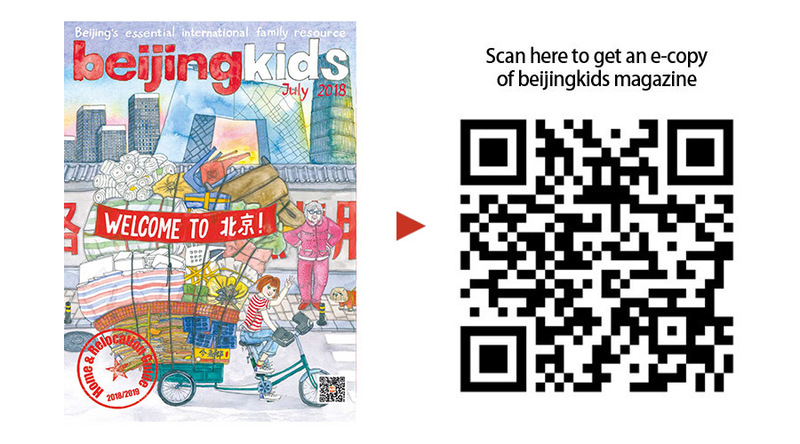 This article appeared on p61 of the beijingkids July 2018 Home & Relocation Guide issue.